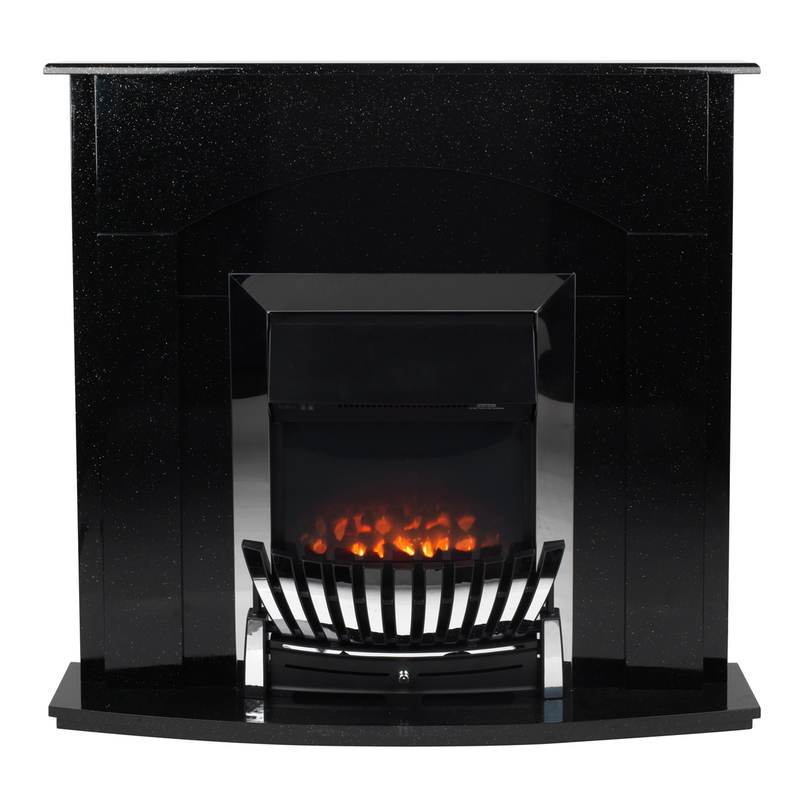 Complete your living room and add lovely warmth to your home with this all-in-one Beldray Arklow electric fire suite. The stylish granite effect surround and hearth will compliment any setting or decor style, combined with a coal effect fuel bed for a truly authentic and luxurious look. Curl up in front of the fire after a long day – with two heat settings for advanced comfort and smart overheat protection, you can even use the flame without heat setting to create a beautifully cosy ambience. Enjoy the soothing warmth of a real fire without the hassle of upkeep by adding this Beldray Arklow electric fire suite to your home. 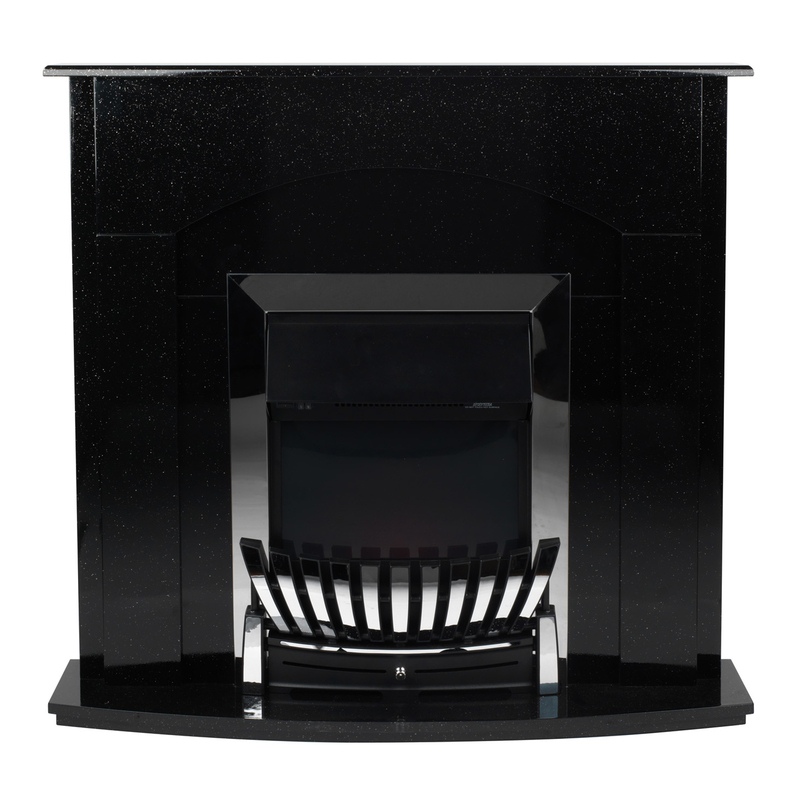 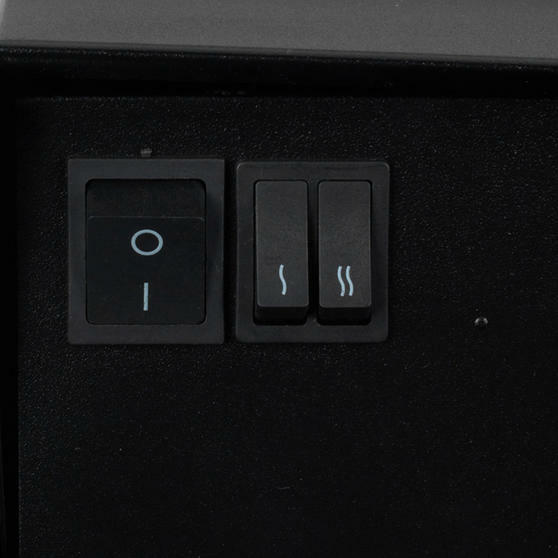 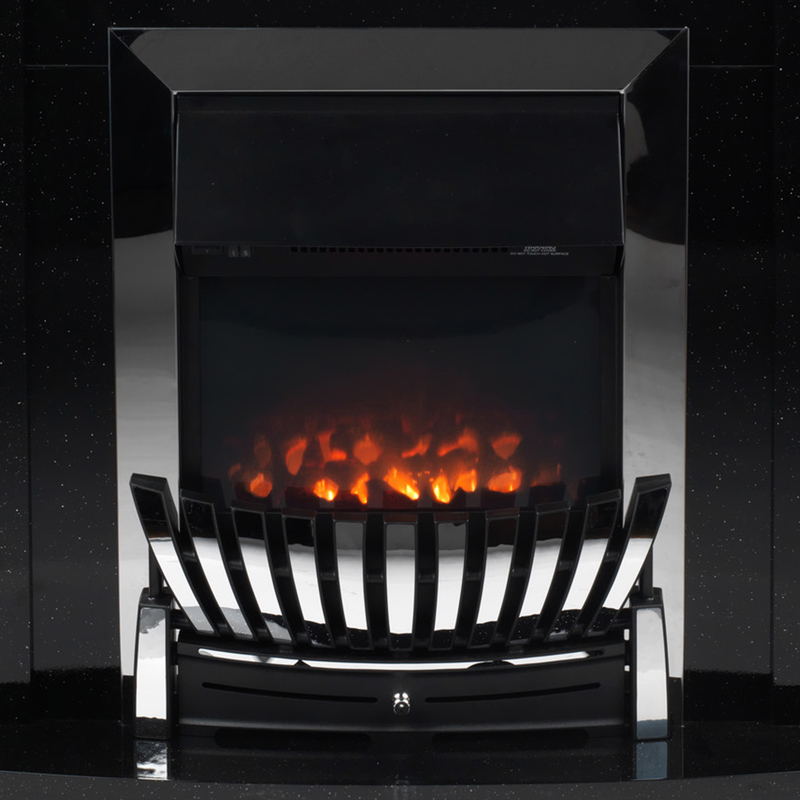 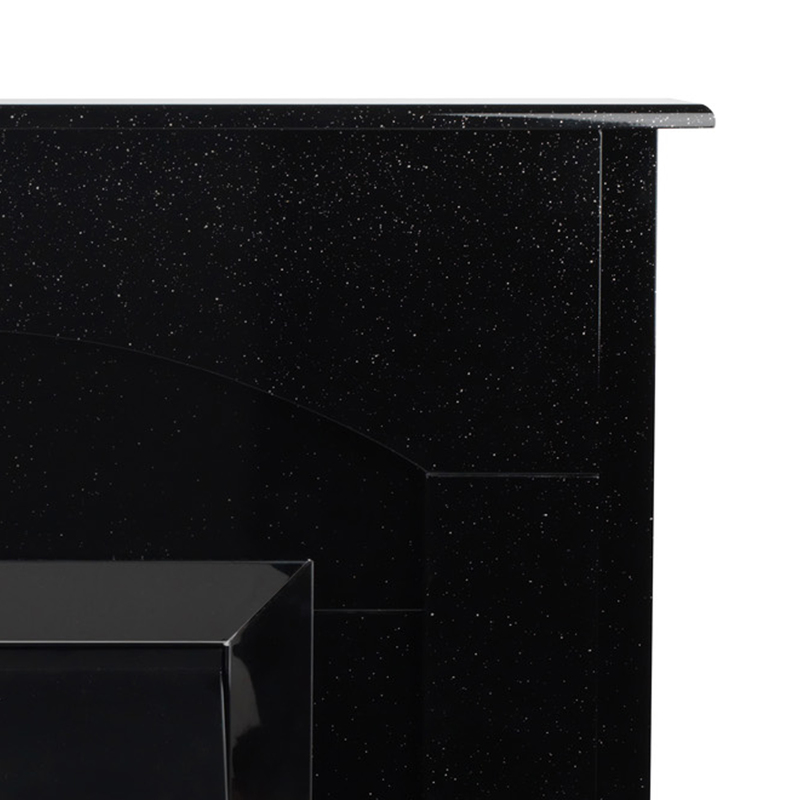 The classic Arklow design features a stainless steel inset with a beautiful granite effect surround and a coal effect fuel bed.